PADMINI HAS AN INTERESTING LOVE STORY WITH TECH MARKETING. 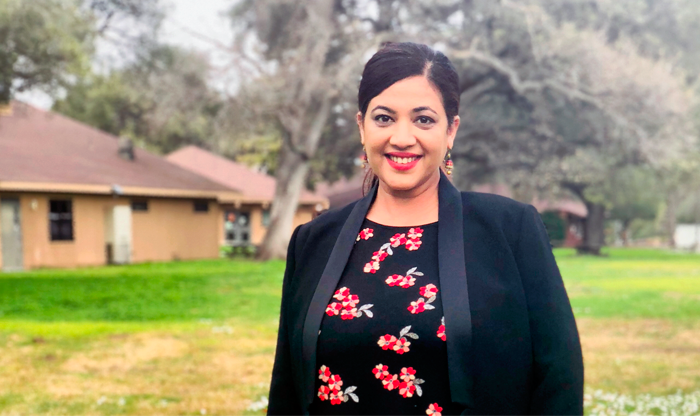 HER PASSION FOR STORYTELLING, STARTUPS, AND TECHNOLOGY LED HER TO HER BHAG - THE MISSION TO HELP MANY EARLY-STAGE AND GROWTH STARTUPS WITH PRETTY MUCH ALL THINGS MARKETING. The process and rigor of finding the product-market fit, making systems work, and creating a compelling piece of content for these idea-driven tech startups is/was a thing of joy. She is a hands-on marketer and believes in applied learning. "If you cannot do it yourself, then you cannot lead or guide a team to do it. Imagine that your entire team took off for a week and you’re on your own - you got to be skilled to do everyone’s job and run it like a one-person army. And there's no short cut to hard work. You got to invest your time, experiment, and stumble upon various untraveled paths to find the most optimal way and the best product messaging, and all this with the agile mindset." Her favorite persona to market to - developers. Because - it's straight forward marketing, no B.S. and no frills. It relies on a core principle that also guides her daily life path - WYSIWYG (what you see is what you get). And one more life mantra - no matter where you are in your career and life journey, make time for the finer things - good friends, food, books, and music because those rich life experiences are essential to write compelling marketing messages and tell powerful stories. And more importantly, because they stick with you beyond that, and help you to shape the life experiences of people around you, especially the next generation. I run one of the largest developer evangelism programs for Oracle, and we have already established a deep Oracle footprint within various external tech communities across the Americas, driving awareness about Oracle’s technologies. The team has grown from 2 to 4 to deepen this footprint. In 2018 we quadrupled our evangelism touch points here. 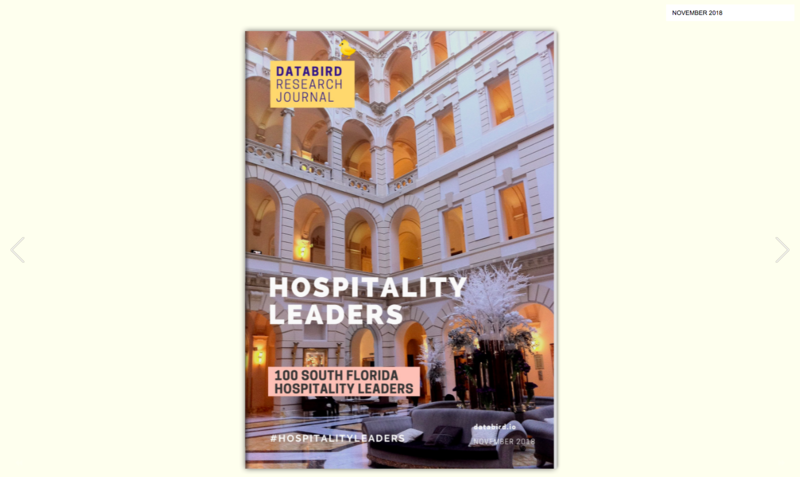 In 2019, we want to replicate this success across other geographies, reach a wider audience of developers, data scientists, DBAs, and data engineers, and expand the community footprint to include quality work with very large user groups. My father for his unique way of imparting deep life lessons to me - through his silence. 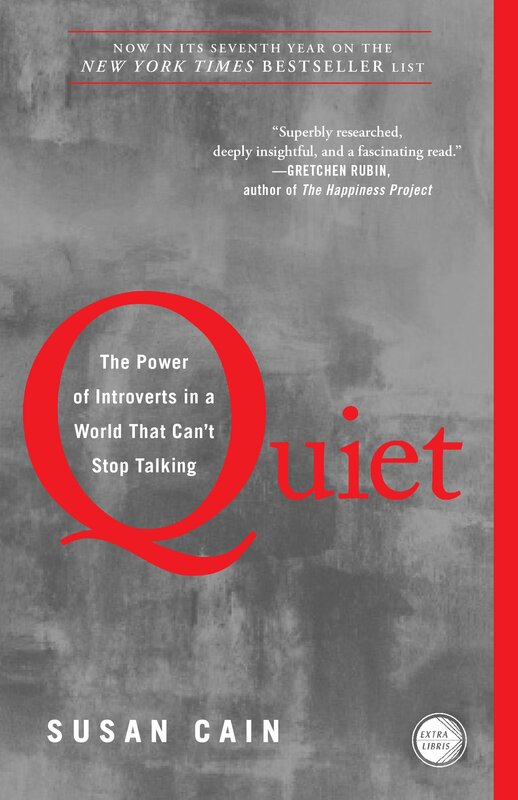 There are quite a few, but most recently this year, 'Quiet' by Susan Cain. Scrums, Evernote, and Confluence! These systems help me and my team breakdown large projects into tiny, achievable tasks and keep track of them. We make a lot of progress on many critical projects by using these tools. We believe in learning from experiments, so shipping the product early to get the market pulse and reiterating has helped us to build a strong foundation to scale. We believe in learning from experiments, so shipping the product early to get the market pulse and reiterating has helped us to build a strong foundation to scale. Well, I've always been deeply embedded in the tech space for most of my career. I have seen the many transitions from on-premise models, to cloud computing, serverless computing, and now edge computing. It's fascinating to see this evolution and notice the choice of tools out there for developers to build an application swiftly (think DevOps). And, we now are on to ML and DL to manage and analyze all of the underlying data that powers these applications, and we've only scratched the surface. So, long story short, I am glad I ventured into a tech marketing career right after my business school. I’d like to remember the high points, so I’ll talk about the best decision. The year (2014) when I took a couple of months off from all professional commitments to spend time with my (then) 6-year old son was undoubtedly the best of the best time. First, it was much needed, as I had barely spent any time with him since he was born. Second, the idle mind space brought a lot more creativity that was required after a hectic professional run. It helped me to recenter and reconnect. Third, it opened up the horizons to do newer and bigger things - and one of them was starting my marketing outfit to help startups in the Valley. I lived the first 20 years of my life in India with my parents (before I immigrated to the United States). While it was one of the best times of my life back home with mom’s love and dad’s pampering, I wish I had stepped out of home early and gotten into the workforce younger. When I look at the baristas at Starbucks, the young tellers at the bank, or the retail agents at Nordstrom, I often think of this. That would have forced me to step out of my comfort zones and ‘level in’ my ego sooner, made me independent sooner, and expose me to a different set of people sooner - all to shape my perception and experiences differently.